Rejuvenate. Re-Energize. Renew. 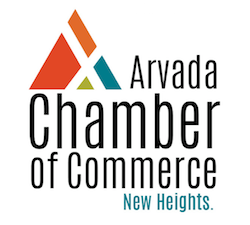 Join us for a morning of fun, relaxation and eduation as we explore how to live a more balanced life with the Women's Wellness Experience on Saturday, September 22 from 9 a.m. - 1 p.m. at the Arvada Center for the Arts and Humanities. This event is free, but space is limited - register today at LutheranWomensWellness.org. Educational Breakout Sessions on Essential Oils, Gratitude and more!